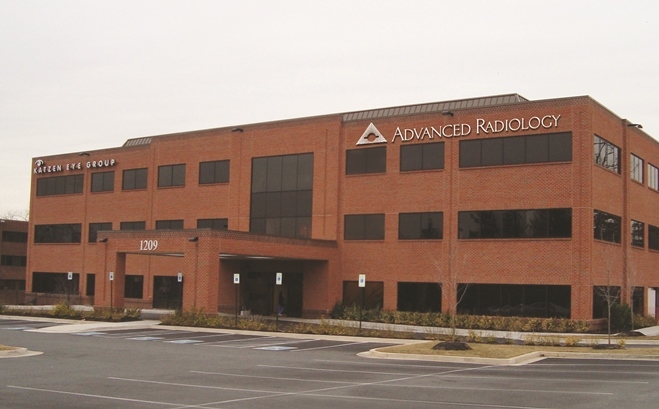 Advanced Radiology has 30 imaging centers that provide services in Anne Arundel, Baltimore, Carroll, Harford and Howard counties. All of our physicians are board-certified and skilled in various radiologic specialties. We offer the following imaging services: CT, DEXA/Bone Density, MRI (1.2T Open/High Field), and Mammography, Mammography (3D), Ultrasound, and X-Ray. Our imaging center, Advanced Radiology-Lutherville, is in close proximity to St. Joseph Medical Center and Greater Baltimore Medical Center. Next to the Pepper Mill and in the same building as Katzen, we are located 1.4 miles from Towson Town Center, 1.8 miles from Towson University, 0.8 miles from The Shops at Kenilworth. You can easily access our center from 695 and 83. We service the surrounding communities of Riderwood, Lutherville, Timonium, Eudowood, and Hampton.